BREWERS & BLUES is a blues music food drive campaign tour of the BLUES AGAINST HUNGER SOCIETY (BAHS), an organization dedicated to feeding the hungry through blues music. BAHS' mission is to produce free live blues music food drive events for collecting nonperishable food donations for local food banks. 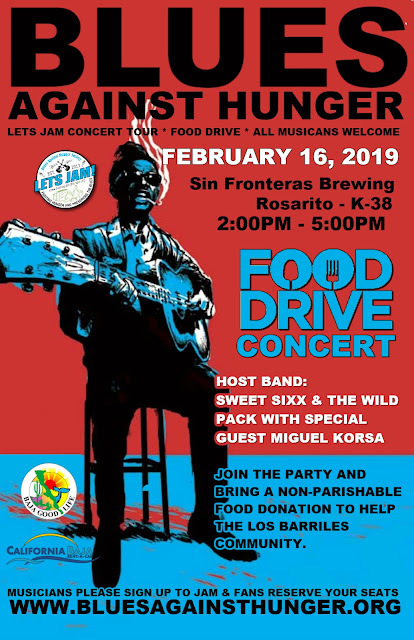 The BAHS events/concerts invite local and regional musicians to participate with the public bringing donations of any non-perishable food items. All the food donations go to the local food bank in each community a BAHS event is held. BAHS feels hunger and blues come from the same origin - poverty. In 2015, 14.5 million or approximately 20 percent of children in the U.S. lived in poverty. BAHS feel blues is a style of music ideal for bringing people together, both music fans of all kinds, and musicians alike, all to come together to help feed the hungry within their own communities. All BAHS events are FREE to the public. 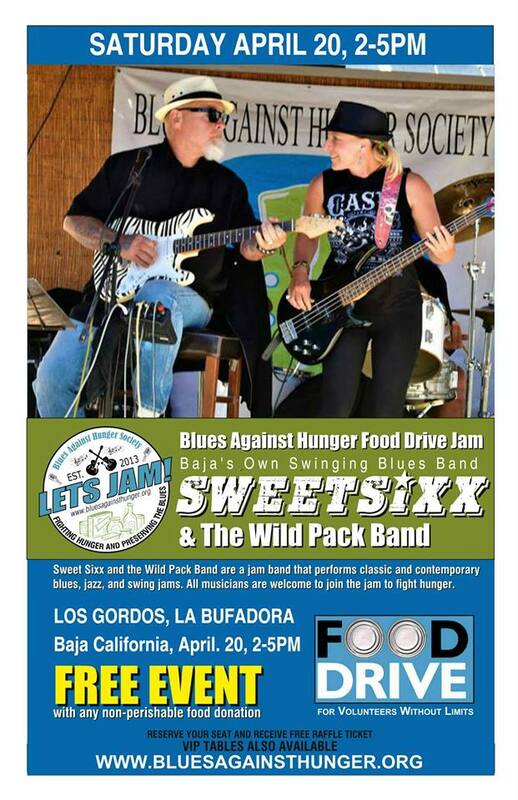 BLUES AGAINST HUNGER SOCIETY produces two annual Blues Against Hunger Tours; BREWERS & BLUES and BAJA BLUES TOUR. 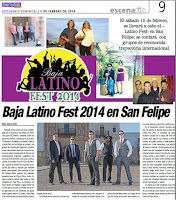 BAHS began in San Felipe Baja, California on May 9, 2013, when two promoters decided to produce a blues music food drive for the hungry families and elderly of their area. The event was such as success they decided to take it on the road. The summer of 2014 was the BAHS first food drive concert tour from San Diego, California to Medford, Oregon and raised nearly 4000lbs of food for many communities. 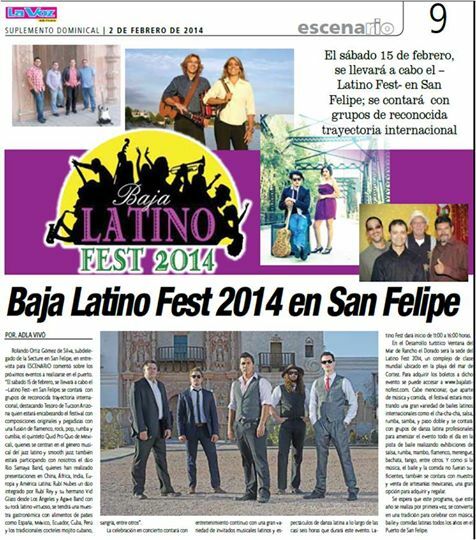 The BAHS winter 2015 tour was back where it began, in Baja California, Mexico. The tour included five communities, San Felipe, Mulege, Loreto, La Paz, and Los Barriles on the Baja California peninsula, Mexico. The tour raised another 2700 lbs of food for the communities. 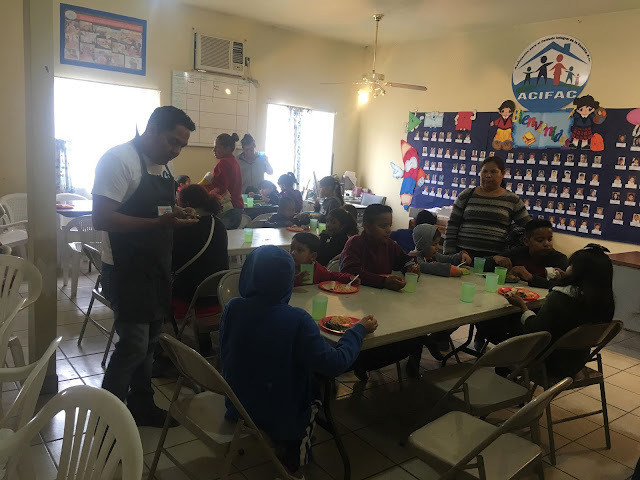 In 2016, BAHS produced five more multiple band food drive events on the Pacific Coast of Baja California including Punta Banda, Ensenada, Rosarito Beach, and Valle de Guadalupe. 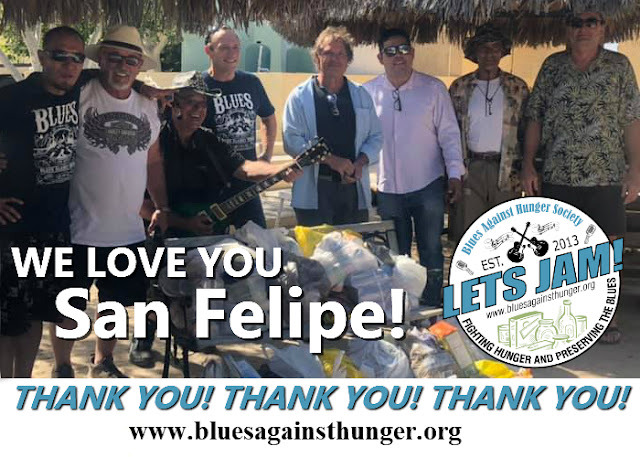 The Blues Against Hunger Society invites you to help improve people's lives through the sharing of blues music and feeding the hungry within your community. Be part of the movement to help raise food for those in need with all styles of blues. It is easy - join and get involved; go see a show, join the jam, host an event. 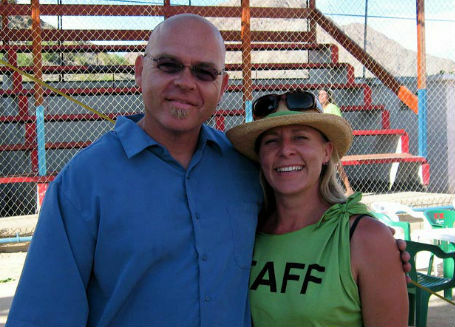 BLUES AGAINST HUNGER was founded by Sixx & Rachel Pack, both lifetime marketers and promoters from California. After years of promoting the two retired to Baja California Mexico in 2006, by 2008 they were back promoting again, only this time in Mexico. Together they another seven years promoting local charity festivals and events. They wanted to travel more, while also continuing the charity events production, they created BLUES AGAINST HUNGER SOCIETY. More about the founders. Sixx and Rachel behind stage at the 2008 Blues & Arts. 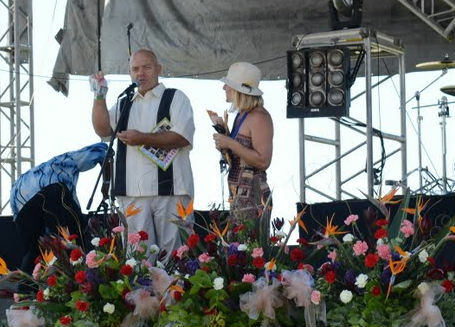 Sixx and Rachel on stage at Baja Blues Fest 2012. 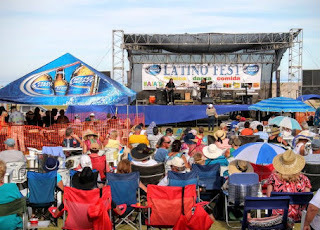 Saturday, February 15th, 2014 Rachel and Sixx, along with good friend Terry Van Arsdale produced the Bud Light Latino Fest. 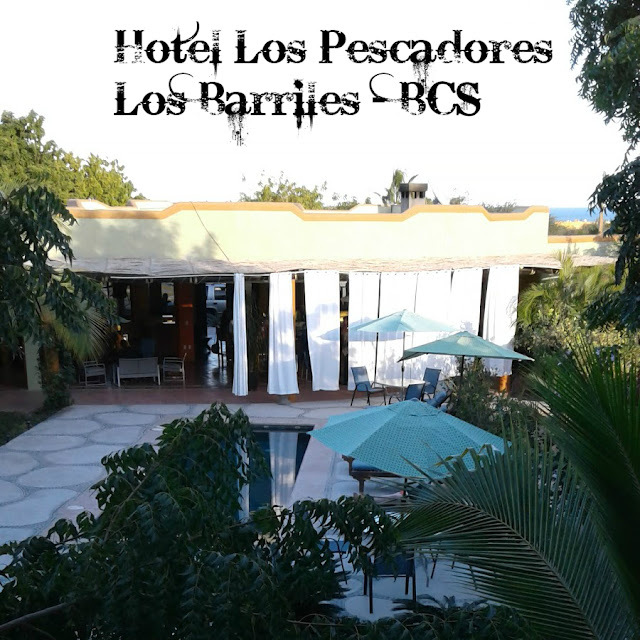 The event will be held at La Ventana del Mar Resort, a beautiful world class resort located on the beach of the gorgeous Sea of Cortez. Sponsored by Bud Lite / Corona.